A smear test, also called a cervical smear test, checks the health of your cervix. Your cervix is the neck of the womb. A smear test picks up any early changes to the cells in your cervix, to prevent cervical cancer. All women between 20 and 70 years old who have ever been sexually active are offered smear tests. The tests are done every three years if your smear results stay normal, or more often if a test shows there are some changes. A normal result will say: Negative for intraepithelial lesion or malignancy. ASC-US: This is very slightly abnormal. This means there are very minor changes to the cells on the surface of your cervix. LSIL: This means there are mild changes to the cells on your cervix. 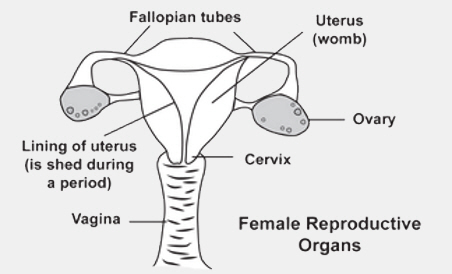 HSIL: This means there are more serious changes to your cervix that could develop into cervical cancer if not treated. The test may also check for HPV (human papillomavirus) infection. HPV is a sexually transmitted infection that will usually clear up on its own. However it can sometimes cause cancer of the cervix. If you have ASC-US or LSIL, you will probably not need any further treatment. These are very minor changes that often go back to normal on their own. However, you should have a repeat smear in six to 12 months to check that things have gone back to normal. If you have HSIL then you will be referred for a colposcopy at the hospital. This is a more detailed examination of your cervix. You may also need a biopsy (a sample of tissue) taken from your cervix to decide which treatment you need. Early treatment of any changes in your cervix is very good at preventing cancer. You might also like to read Cervical screening & cervical smears for more information. If you have more questions, ask your GP.